Our latest giveaway is something that anyone who wants to make their own video content will definitely need. 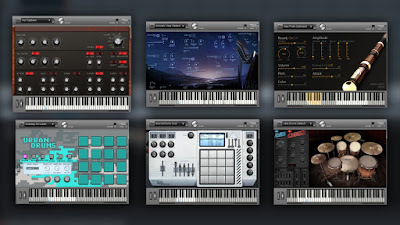 We reviewed (and still use to this day) an older version of this software right here, but now it has been updated and is ready help you make fantastic music and soundscapes. 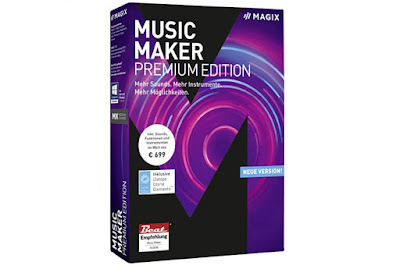 We're giving away a copy of MAGIX Music Maker Premium. 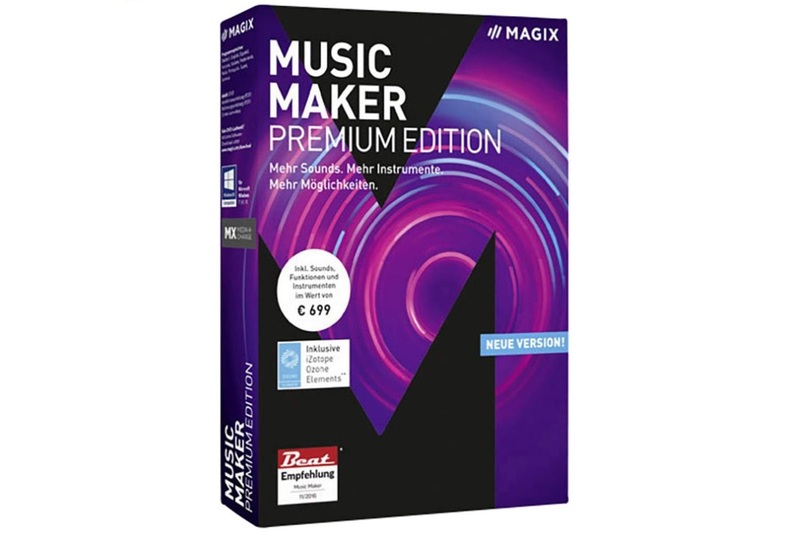 MAGIX have been updating the Music Maker programme for more than 22 years now, and in that time it has become the best selling music software in Europe. 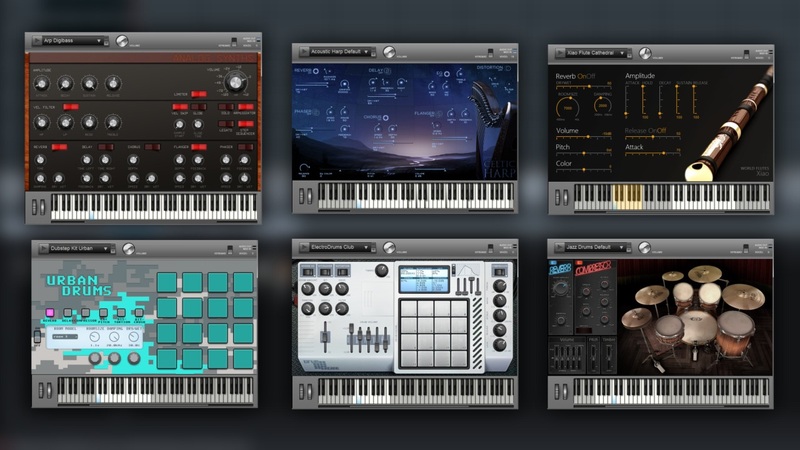 And it's not hard to see why, as Music Maker is easy to use, filled with different kinds of loops and tracks, and allows you to add effects to create completely unique sounds. If you're looking to make your own videos, or of course your next album, the likes of this could be a big help. To enter simply follow us (@thetestpit) on Twitter and then retweet any tweet we've posted about the competition. You can also Like us (/thetestpit) on Facebook and then share any competition post. Do either of these things before 6pm on 19th March 2018. The competition will close at 6pm on 19th March 2018 and the winners will be notified soon after. UK entrants only please. To win the entrants must be either following The Test Pit on Twitter, or have previously 'Liked' The Test Pit's Facebook pages. The judges' decision is final. For T&Cs please send us an email.